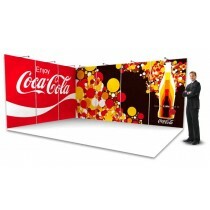 ExpoDirect use the latest in high resolution digital printing techniques to deliver eye catching graphics that get you noticed. 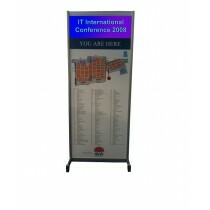 As well as producing the outstanding quality graphics built into our stands, ExpoDirect can offer a range of wide format printing and associated signage. 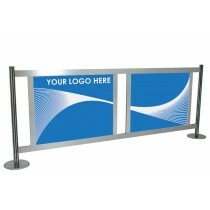 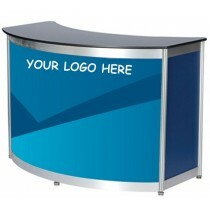 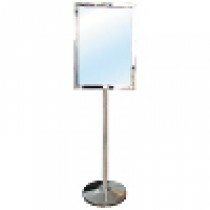 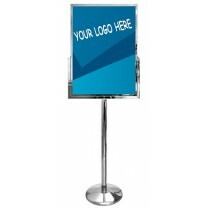 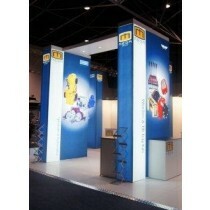 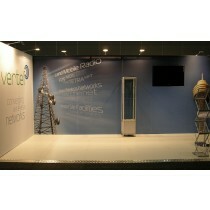 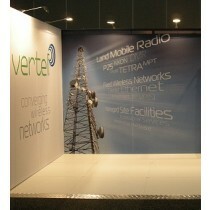 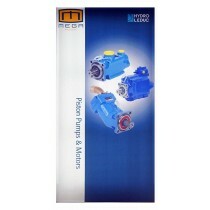 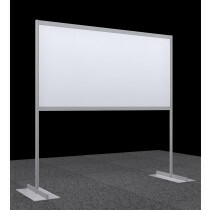 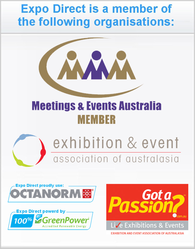 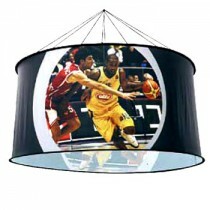 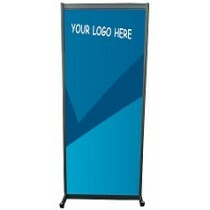 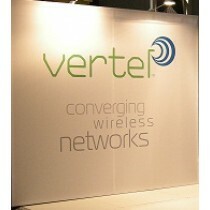 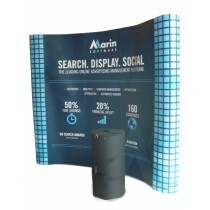 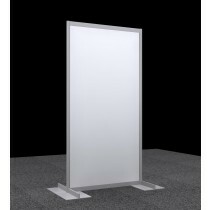 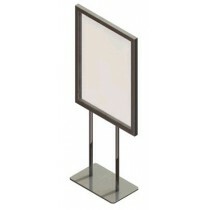 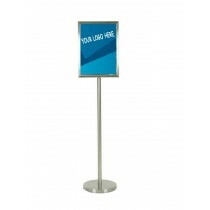 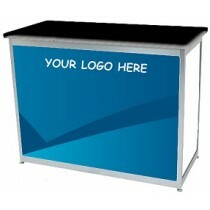 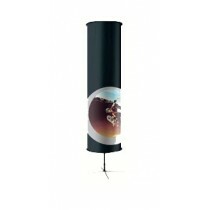 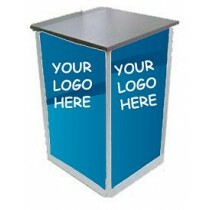 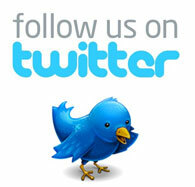 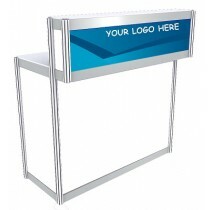 Browse through our range of pop up displays and banner systems, all priced to offer the best value in the market place.